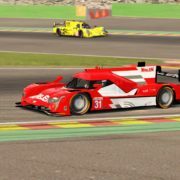 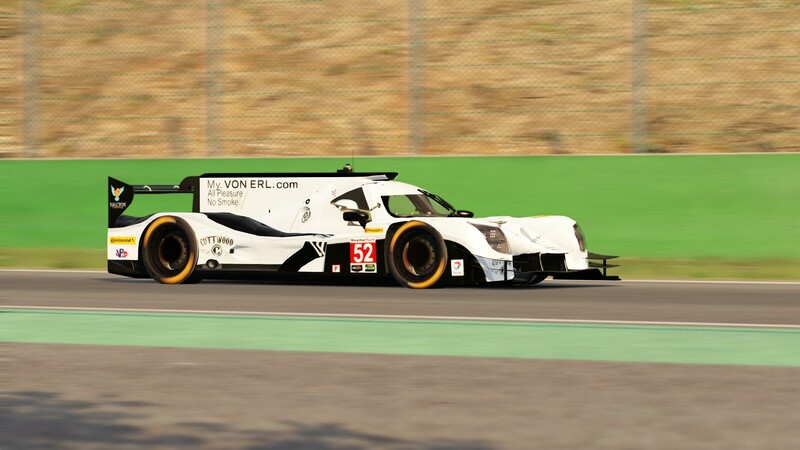 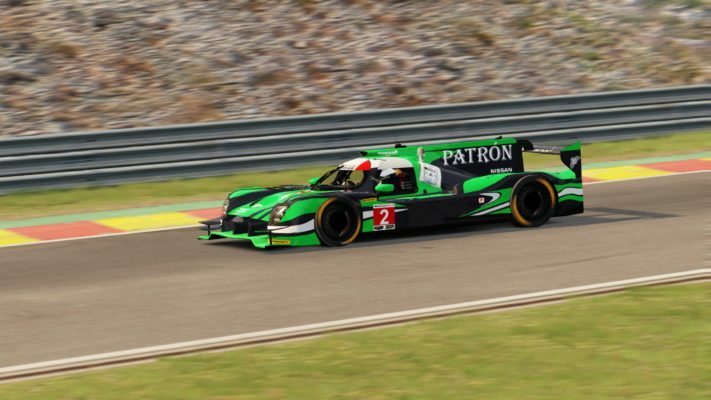 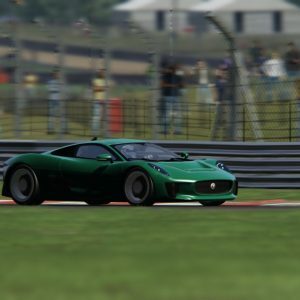 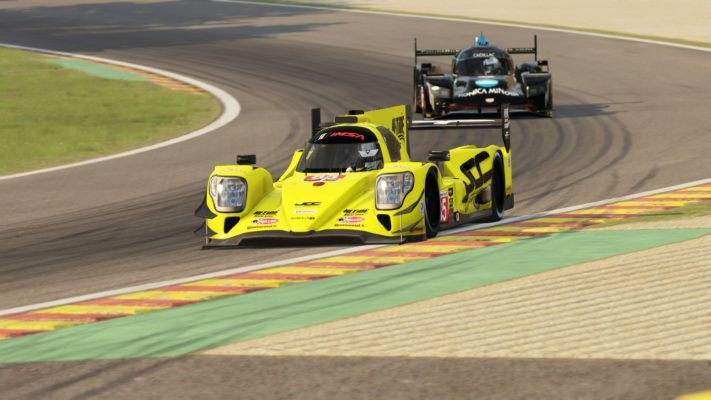 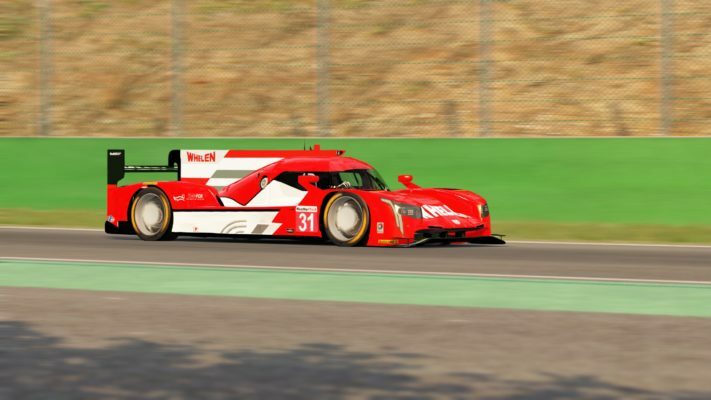 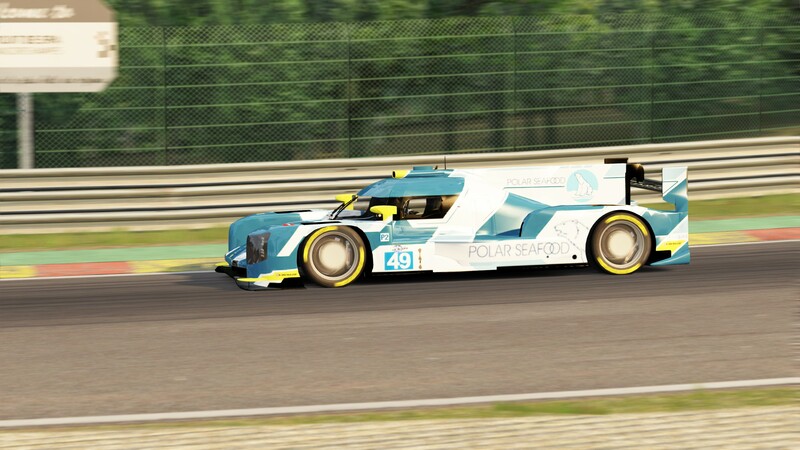 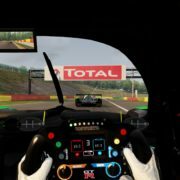 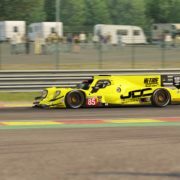 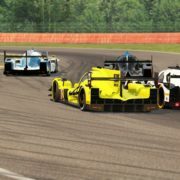 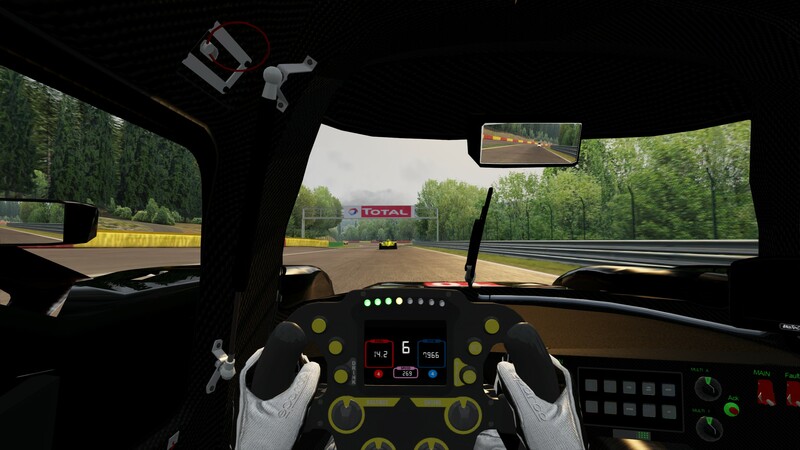 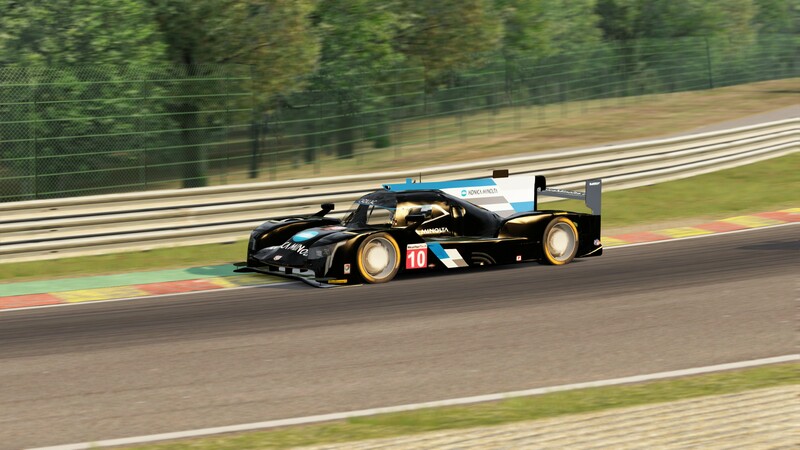 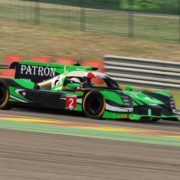 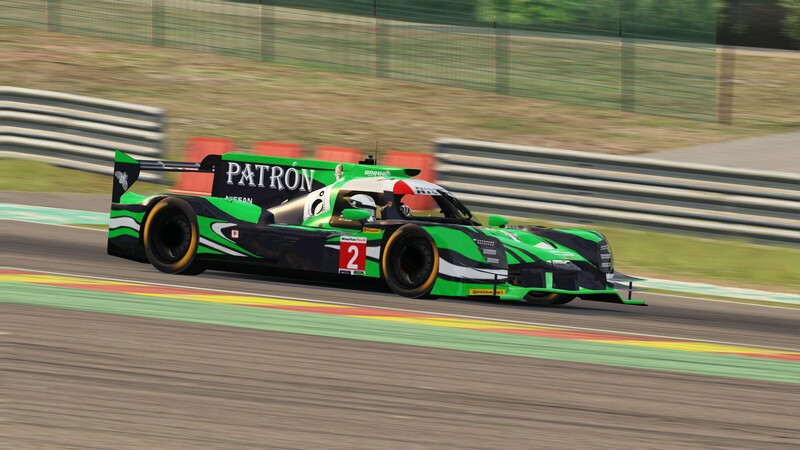 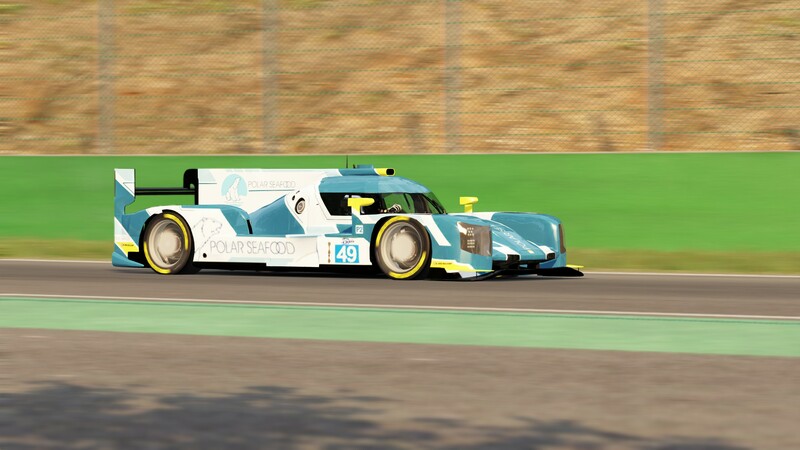 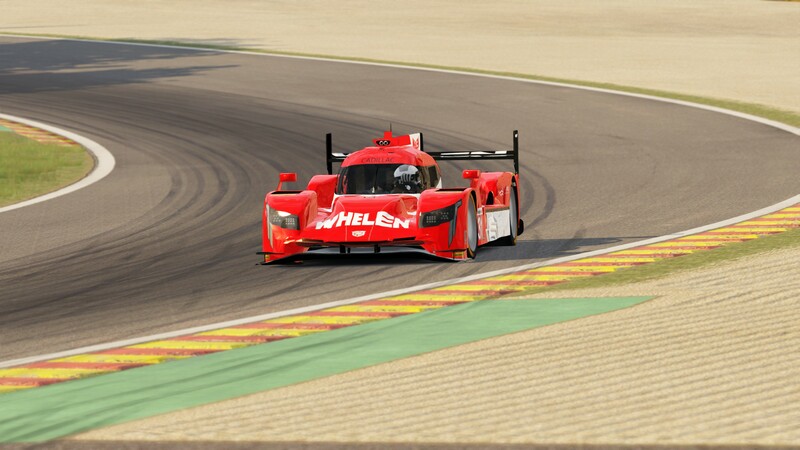 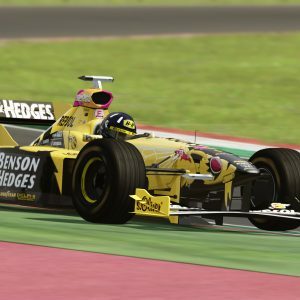 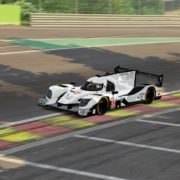 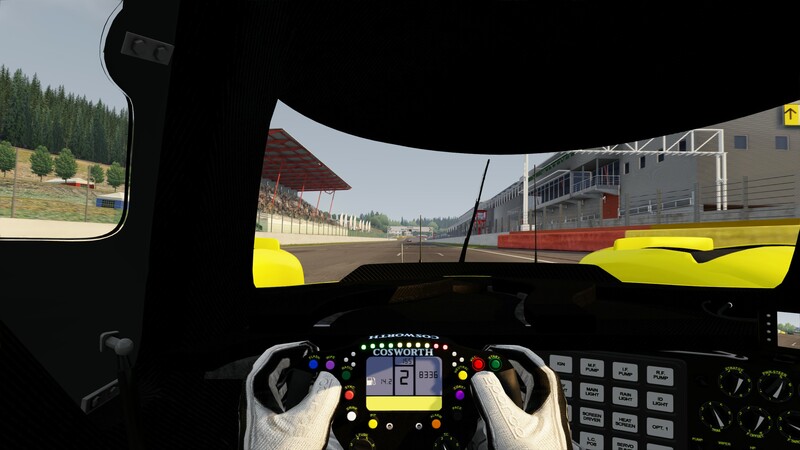 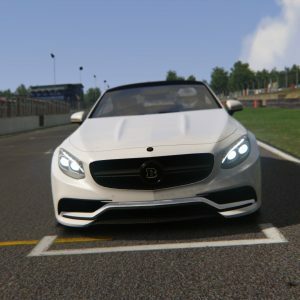 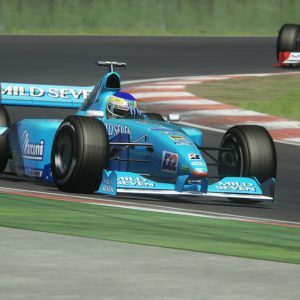 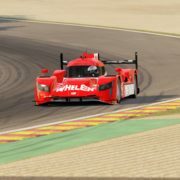 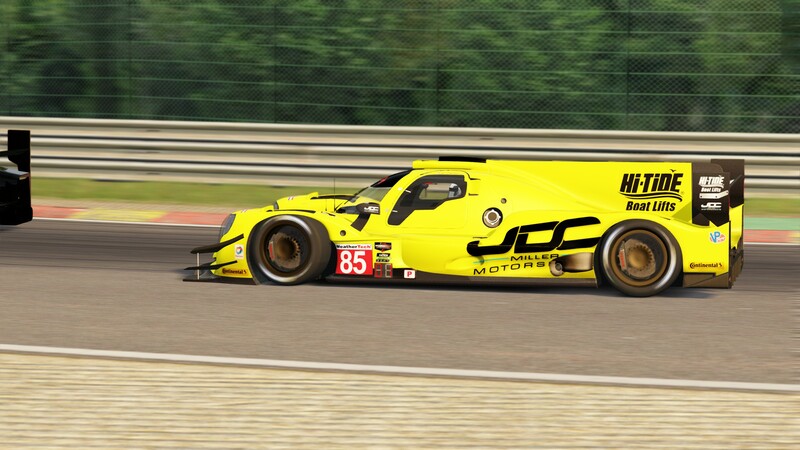 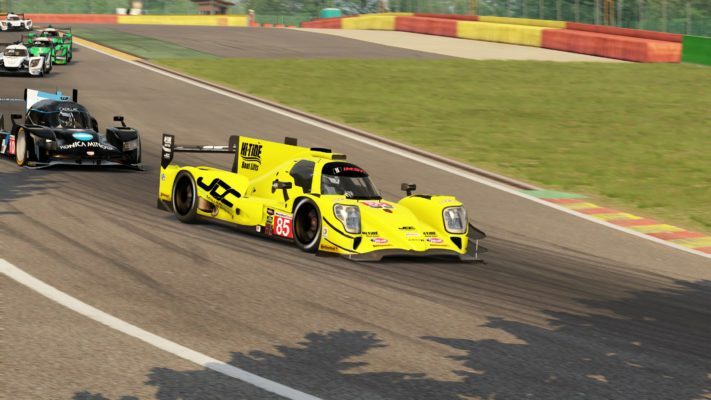 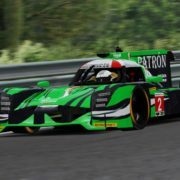 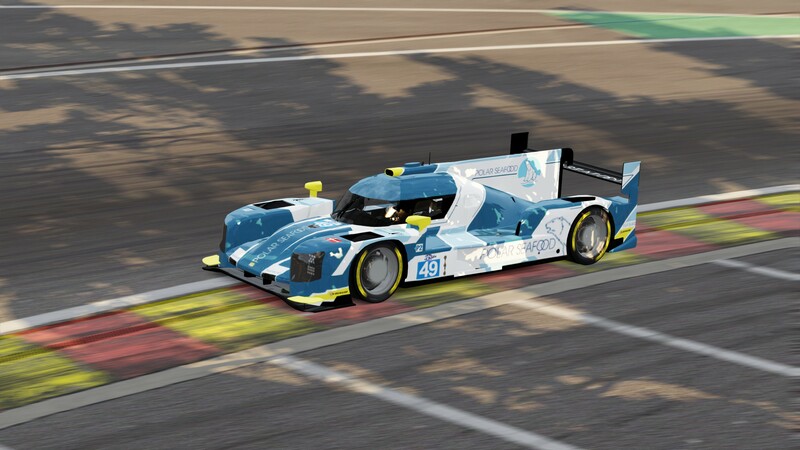 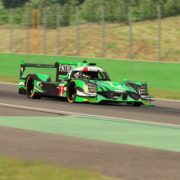 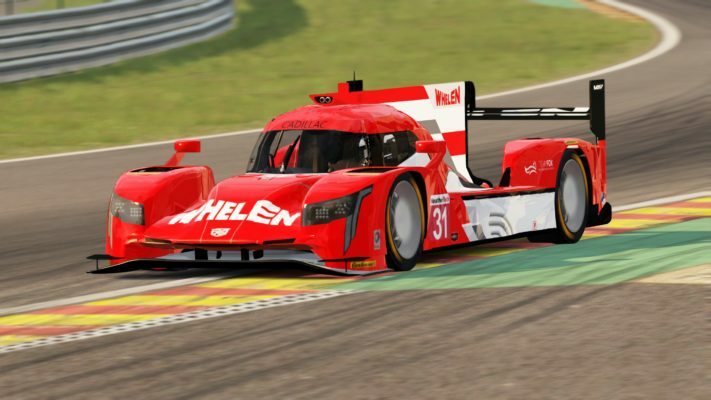 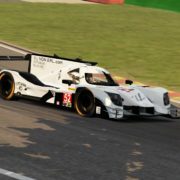 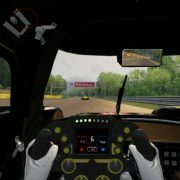 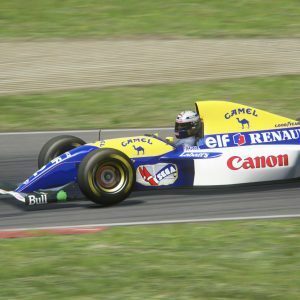 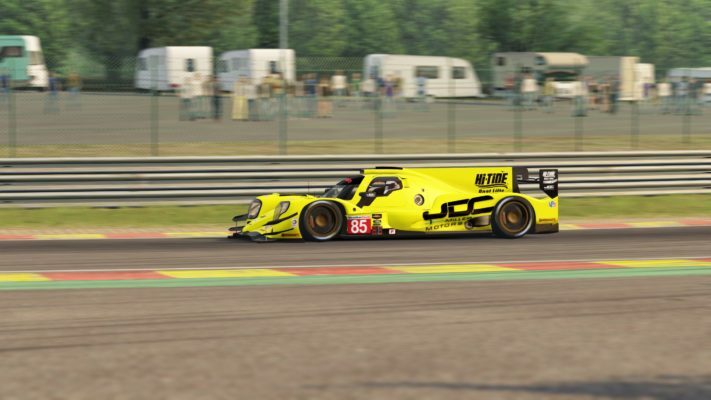 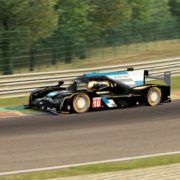 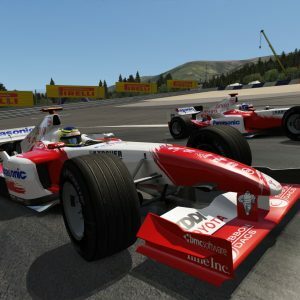 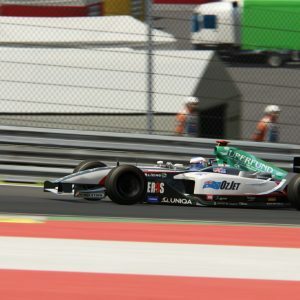 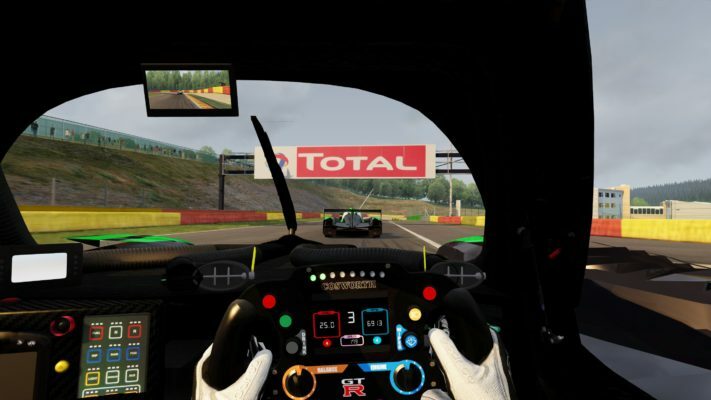 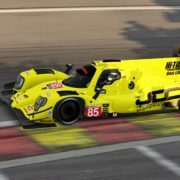 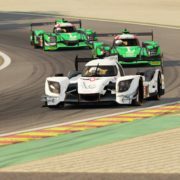 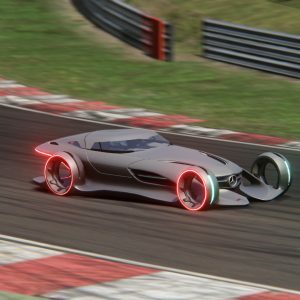 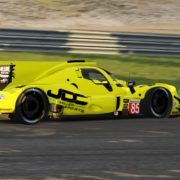 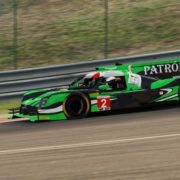 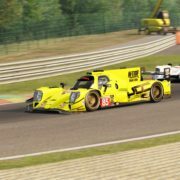 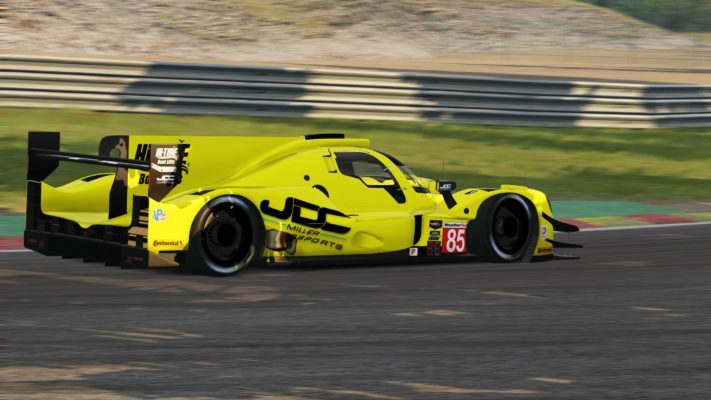 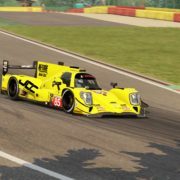 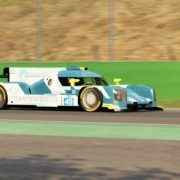 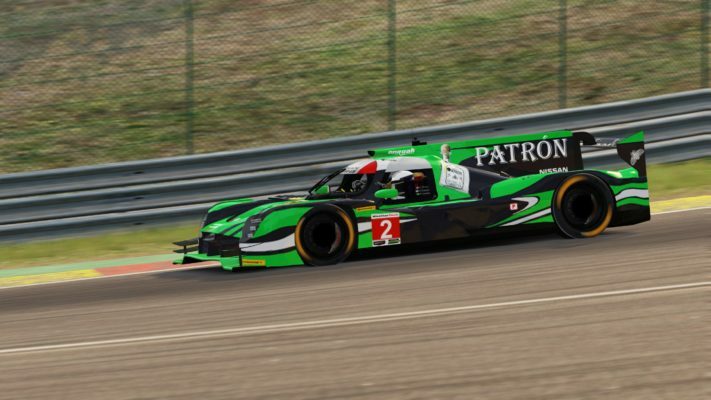 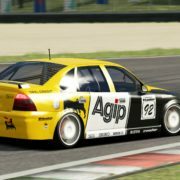 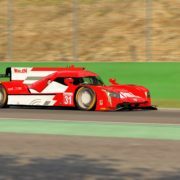 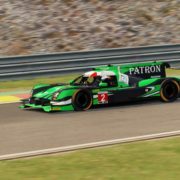 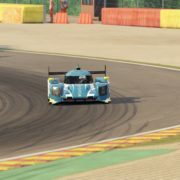 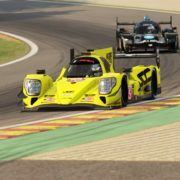 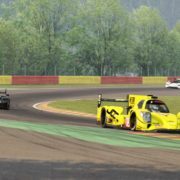 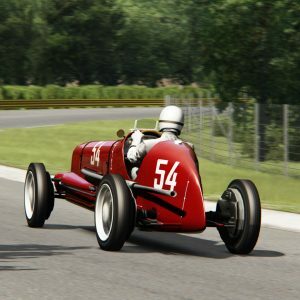 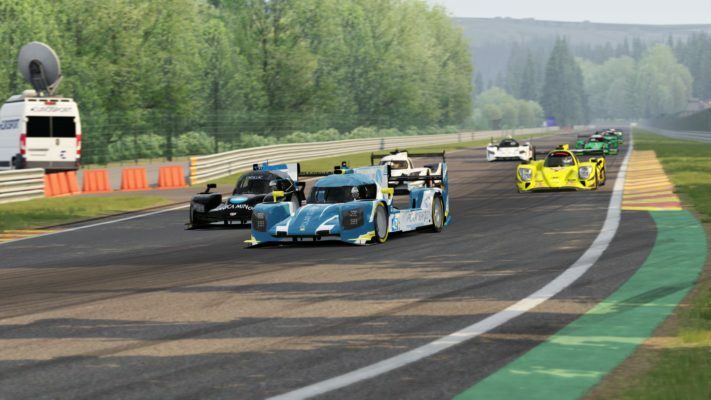 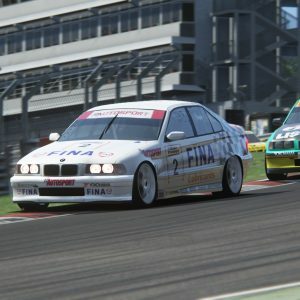 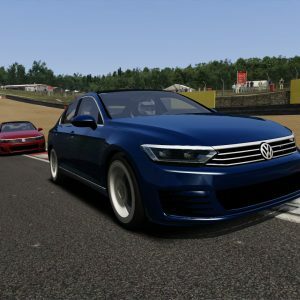 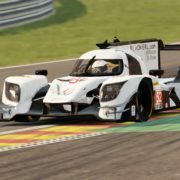 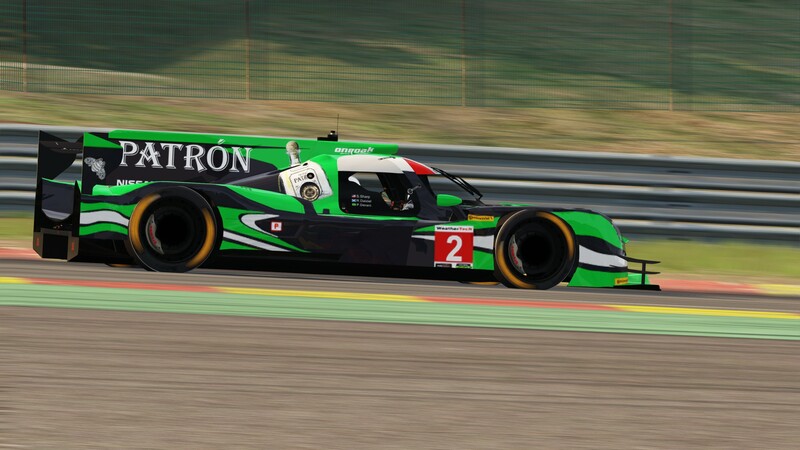 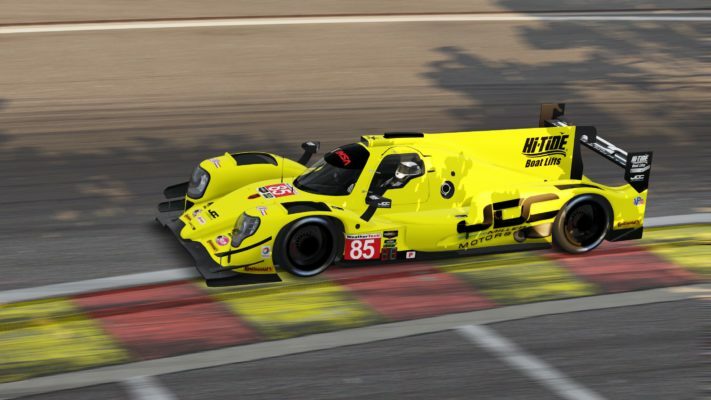 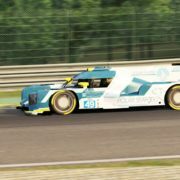 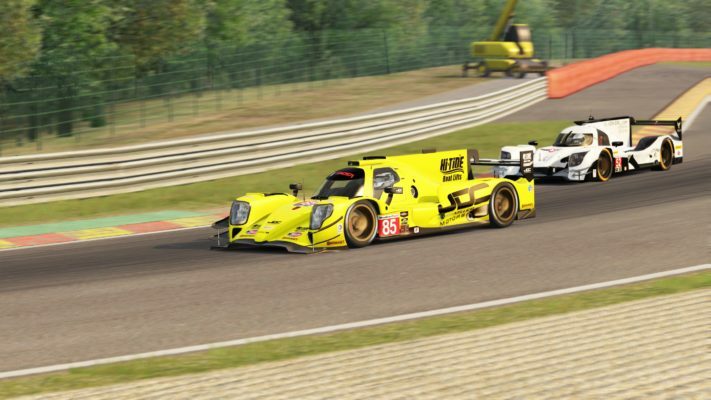 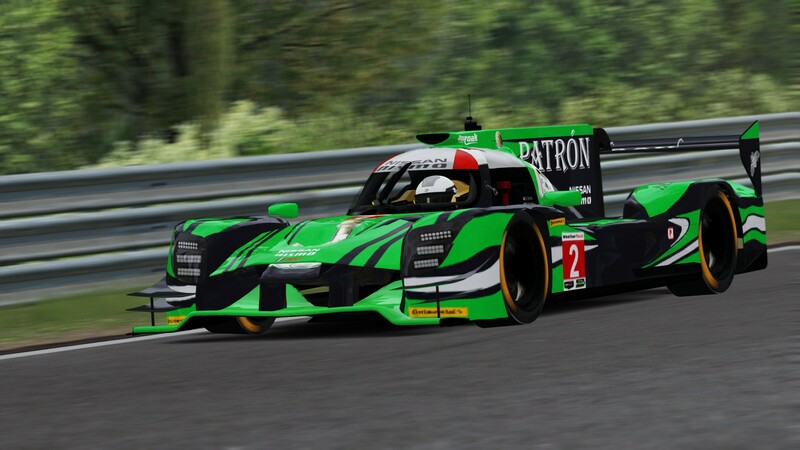 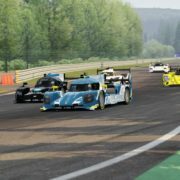 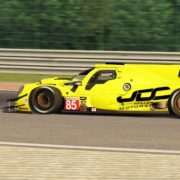 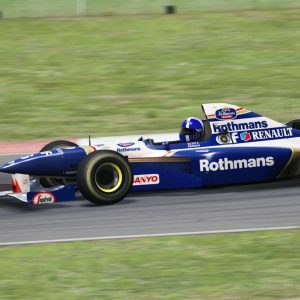 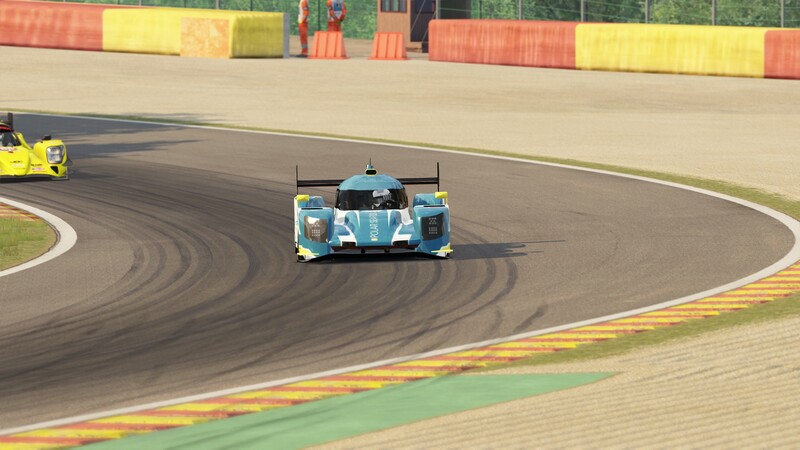 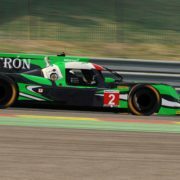 Sim-dream Development group presents the WEC 2017 LMP2 addition for Assetto Corsa! 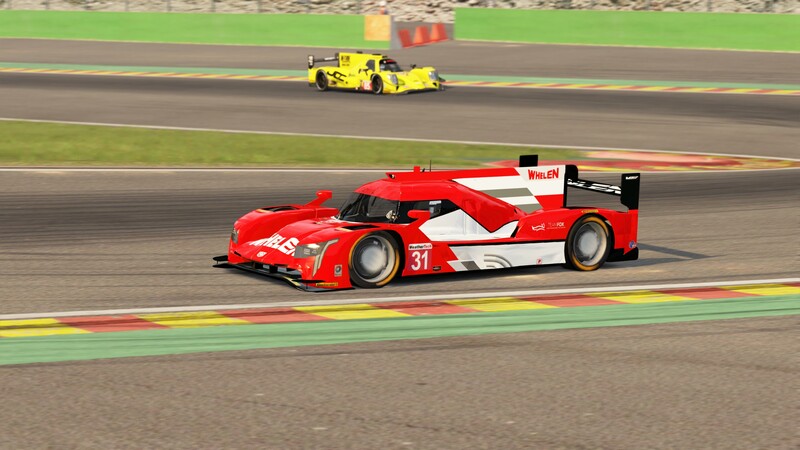 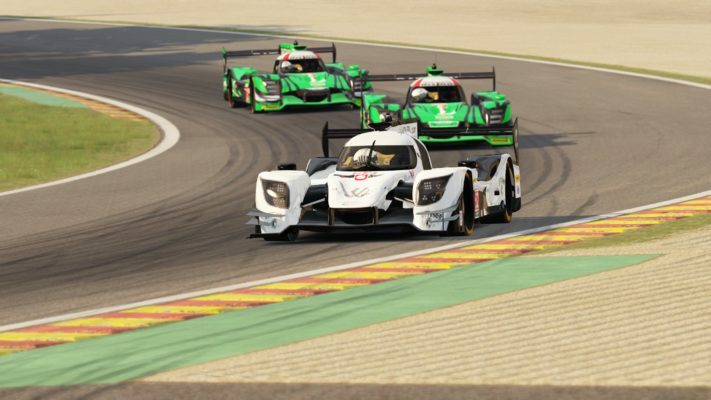 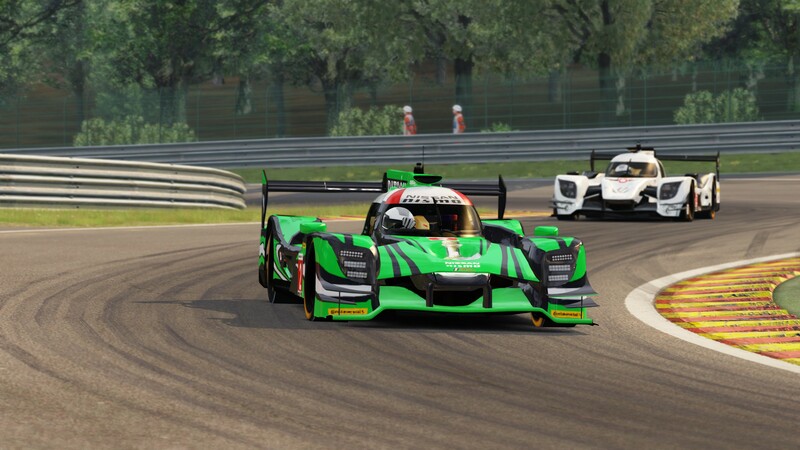 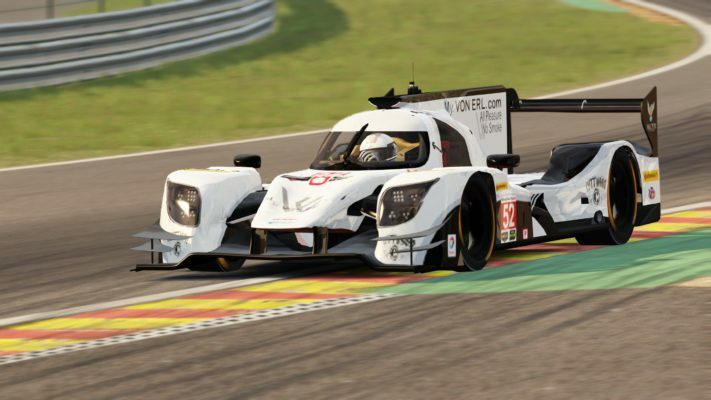 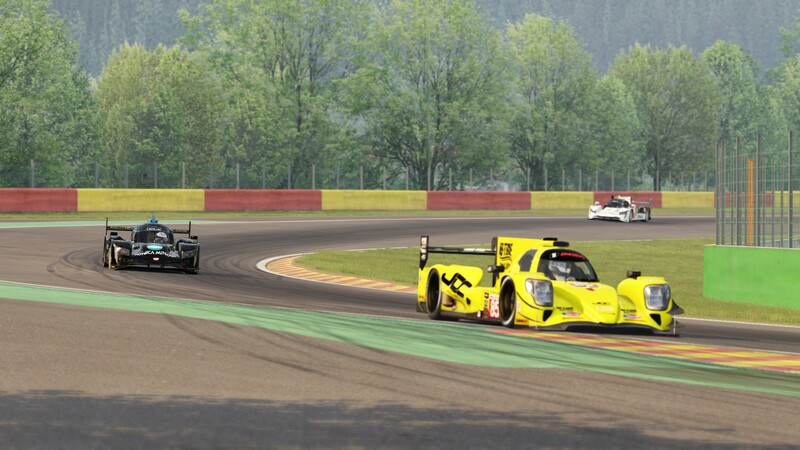 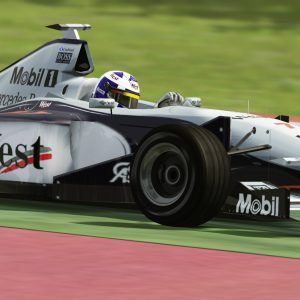 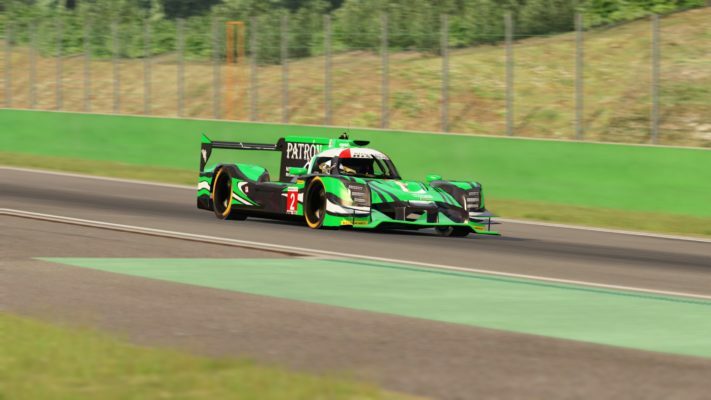 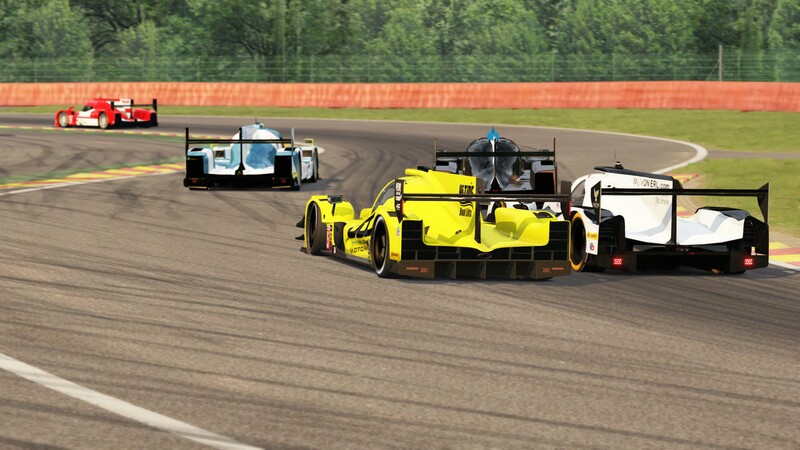 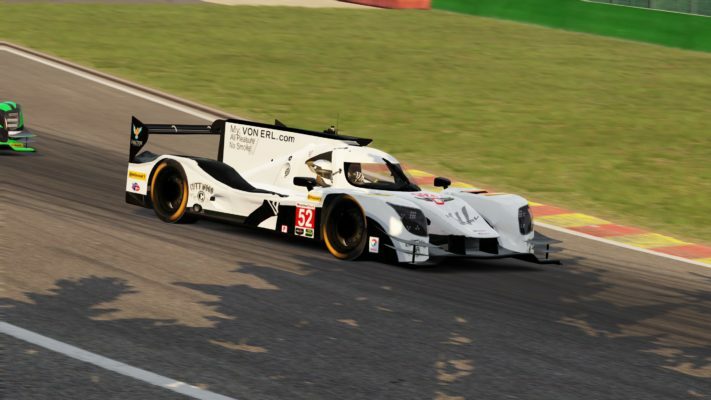 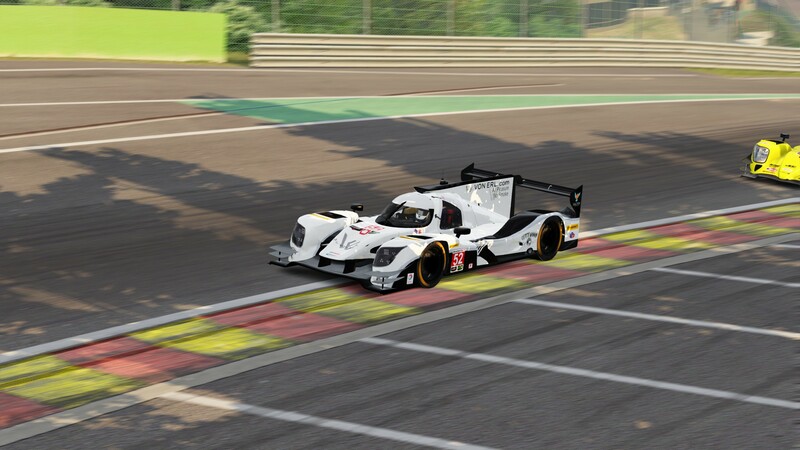 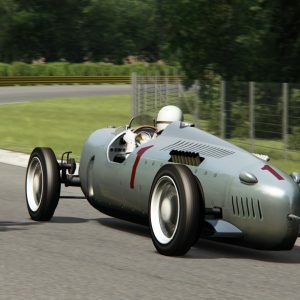 Addition perfectly fits official Assetto Corsa WEC machinery like Porsche 919 Hybrid and Toyota TS040 Hybrid. 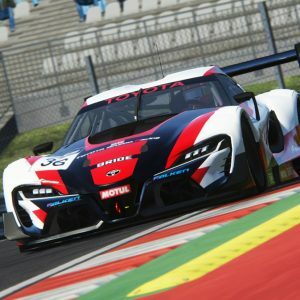 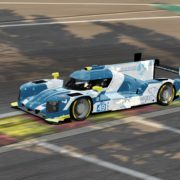 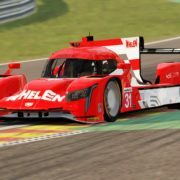 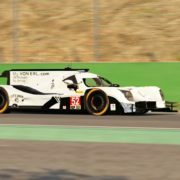 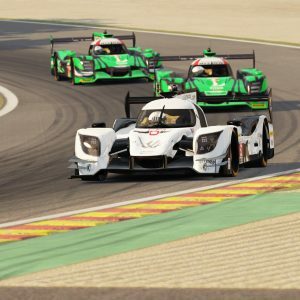 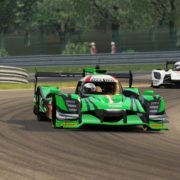 WEC 2017 LMP2 addition includes 5 IMSA LMP2 vehicles, official liveries, individual physics, driver animations, and sounds. 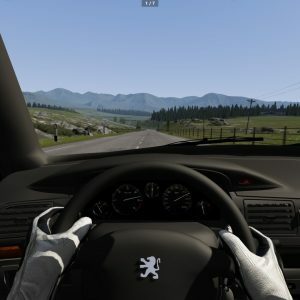 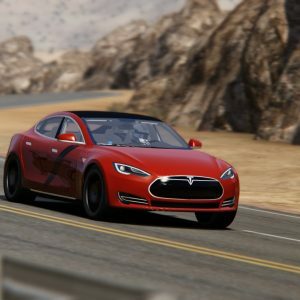 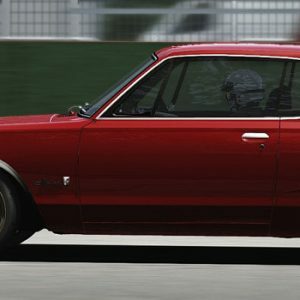 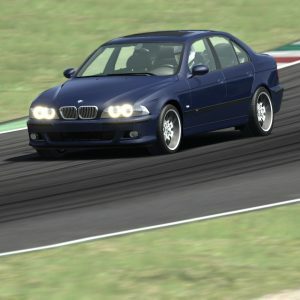 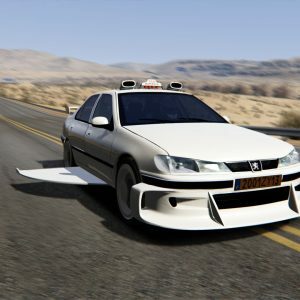 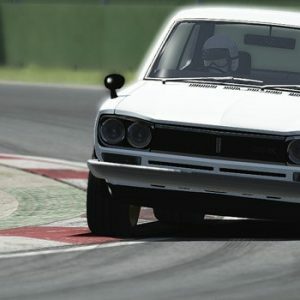 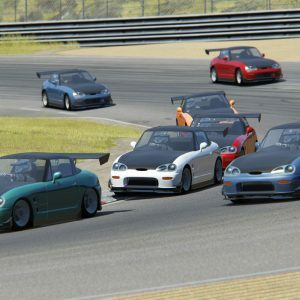 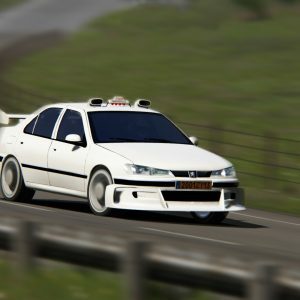 We hope you’ll enjoy the mod as much as we did creating it.